4k00:30This is the Firework show at nigth at Niagara Falls. 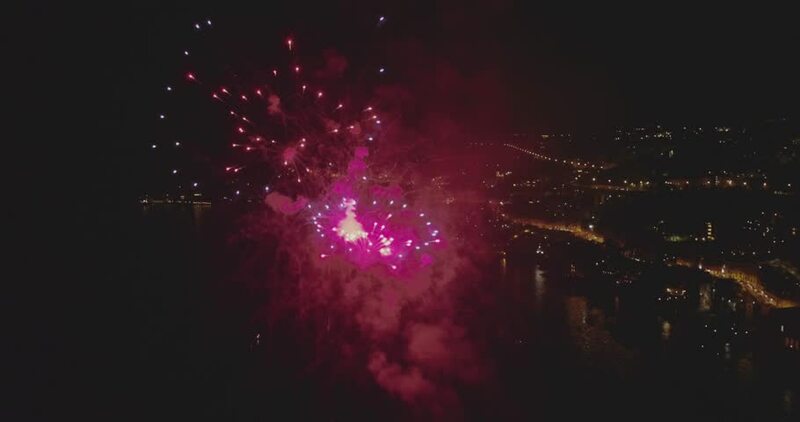 hd00:10Fireworks from the height of bird flight. Shooting with the drone. Colorful explosions of fireworks. hd00:52High quality motion animation, consisting on bright, vibrant, neon colored explosions of particles, generated on a black background.